The history of modern Freemasonry begins on June 24, 1717 when four lodges met together for the first time. This occurred when the lodges gathered at the Goose and Gridiron Ale-house in St. Paul’s Church-yard in London. 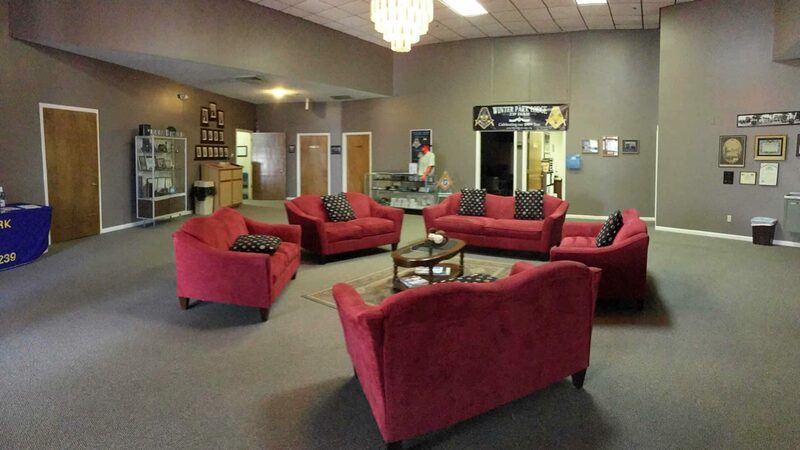 These lodges, in an effort to work together and adhere to similar principles, created what is called a Grand Lodge. 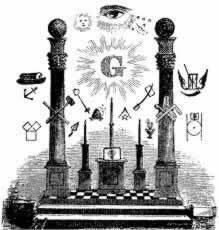 This was the formation of the first Grand Lodge, which today is known as the United Grand Lodge of England. During medieval times, men who were skilled in building and architecture were in great demand in Europe. Their value exceeded that of the men who belonged to the property in their feudal system. These artisans needed to be free to travel to build the great cathedrals that are admired to this day. But much as the auto workers who helped the new auto industry in America during the early 20th century needed unions, these workers needed an organization that could determine their proper wages, organize their skills, and create a system where new men could be introduced to this advanced knowledge and have an opportunity to become master builders. Lodges were formed at the each new cathedral that was built. The members would have methods of recognizing each other. That simple confirmation of identity, and therefore membership, enabled them to receive proper wages and for the cathedrals to be built in the most expedient manner by the most knowledgeable builders. Lodges determined who their members would be. New members, generally young men, would be initiated as apprentices and spend a number of years learning their trade. After many years, the initiate would show the craft his work in a special test that would allow him to pass on and become a member of the lodge. When his skills were without question he would be a Master in the lodge. His skills were more valuable than the value the land owner placed on him. He was a Free Mason. A builder who could travel to wherever he needed to be build the magnificent cathedrals of the age. And he was accepted by all the lodges that were composed of master builders. He was a Free and Accepted Mason. 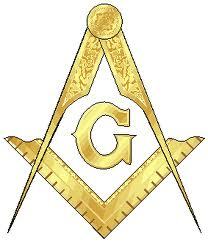 As knowledge spread and individual freedom evolved, Masons found the need for their lodges to be declining. They began to welcome men who were not actual builders, or ‘Operative Masons.’ New members came from different areas. Nobility and businessmen began to find benefits in the rich symbolism of the fraternity of builders. The fraternity began to grow and evolve. That development led to lodges forming together in London in June of 1717. Other Grand Lodges began to develop, generally specific to certain areas, such as countries or territories.